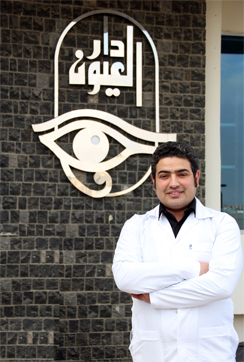 Our Hospital presents the most updated technology in correcting different errors of refraction. 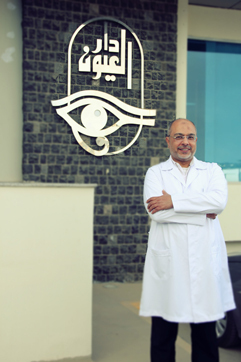 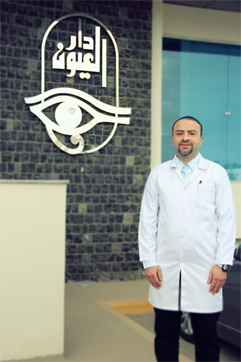 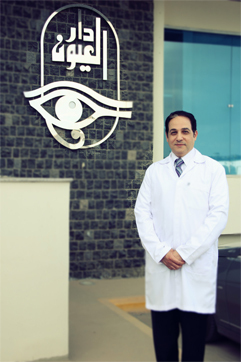 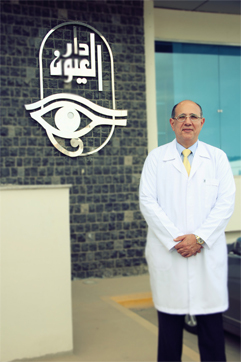 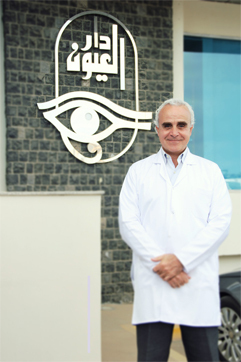 Dar El Oyoun Eye Hospitals provide many medical and surgical services. 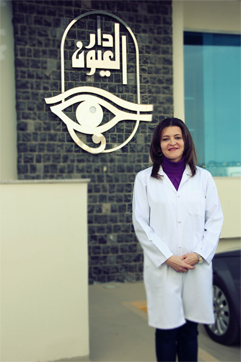 Our staff are always available to help you and to direct you to the specialized clinic that suits your need. 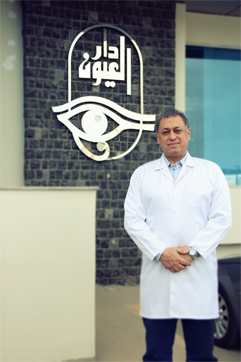 Our general and specialized clinics are always open 6 days a week from 10 am to 10 pm. 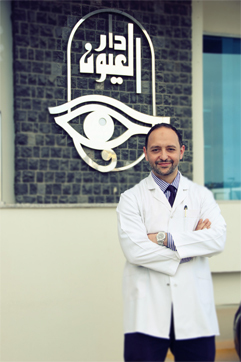 Our hospitals provide you with different types of investigations that your ophthalmologist may ask for during your examination visit. 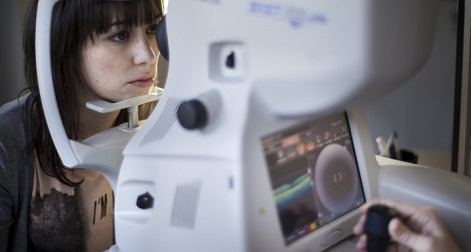 Why do people need OCT testing of the retina or optic nerve? 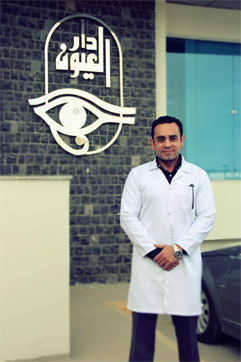 You may be asked to repeat this test at regular intervals if you are having treatments injected into your eye or if you have had surgery. 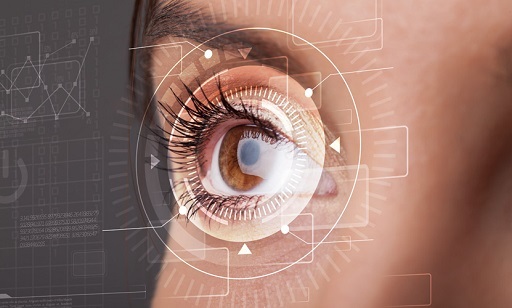 All your scans are saved on the computer and can be easily accessed to monitor your progress. 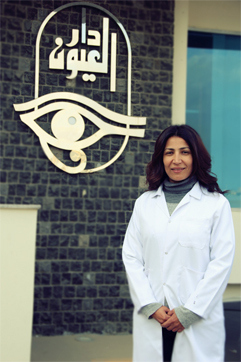 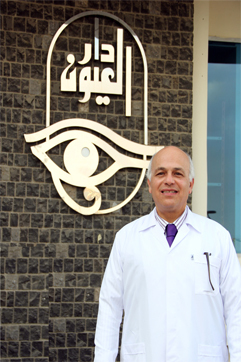 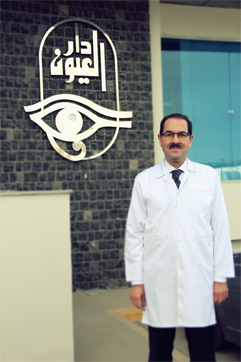 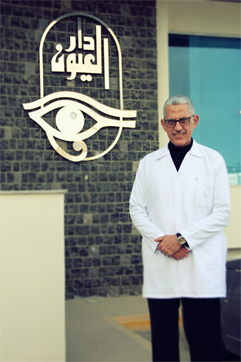 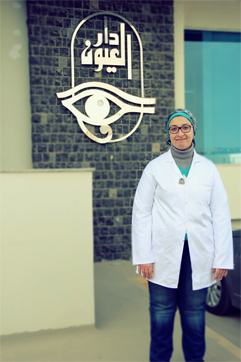 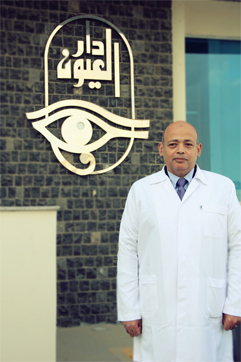 Ophthalmology Consultant, Cairo University, Egypt. 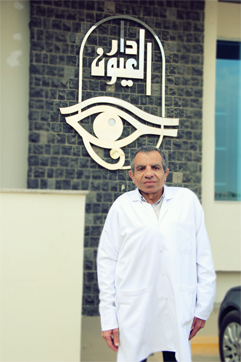 Dar El Oyoun Eye Institution (DEO) Is a chain of hospitals and centers ( 13 ) inside Egypt and Libya. 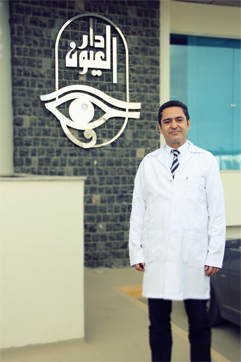 It is a private institution with research and clinical services characterized by a unique situation being managed according to highest standards of clinical and corporate governance. 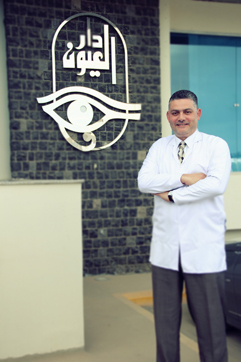 Suspendisse ultrices sapien sit amet accumsan pharetra. 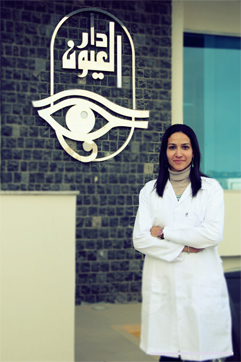 Phasellus nec turpis neque. 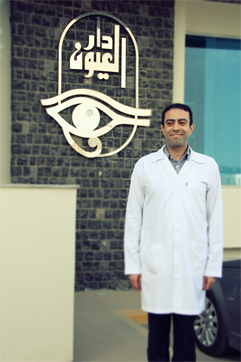 Sed tortor lacus, eleifend vitae eros at, fermentum pellentesque leo. 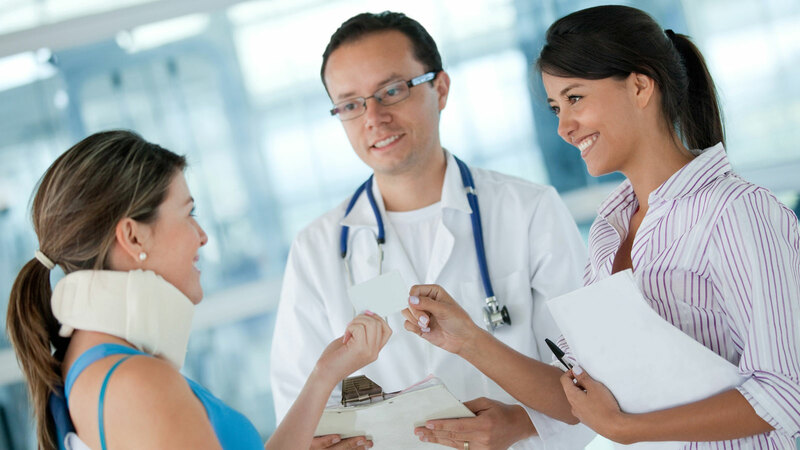 Proin justo elit, dapibus fermentum odio vitae, facilisis dictum tortor.